David Williams is the Chairman of our Board. Mr. Williams has extensive board experience, including as chair or lead director. He is currently on the boards of Mattamy Homes Limited, Mitel Networks Corporation, President’s Choice Bank and Morrison Lamothe, Inc. and has previously served on the boards of Toronto Hydro, Aastra Technologies Limited, Shopper’s Drug Mart Corporation, Canadian Apartment Properties REIT, Centerplate, Inc., CFM Corporation and Associated Brands Income Fund. Prior to this, Mr. Williams had spent almost 22 years at George Weston Limited and its affiliates in senior executive and finance roles, including as Executive Vice President of the George Weston Group, President of National Grocers Wholesale, and Chief Financial Officer of Loblaw Company. 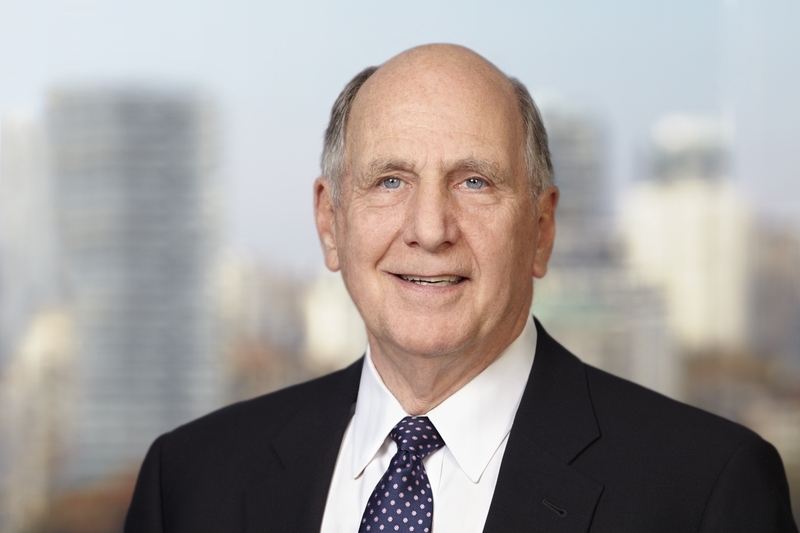 Mr. Williams received his Certified General Accountant designation in 1972 and gained his board certification from the ICD Corporate Governance College in 2006. In addition to being our Chairman of the Board, David is also a member of both our Audit Committee and our Governance, Compensation and Nominating Committee.